Products - geoLOGIC systems ltd. Whether you need a full suite of mapping and visualization tools, or just a web app to view well data, we have a solution for you. geoLOGIC basinINTEL — powered by BetaZiTM, combines geoLOGIC’s premium data with BetaZi’s unique physiostatistical algorithm to deliver accurate, pre-computed probabilistic data-driven well production forecasts for every well in western Canada. 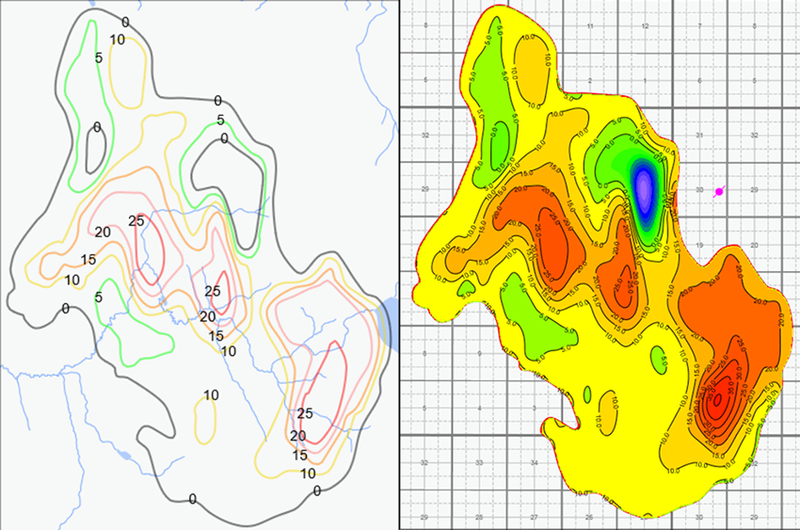 geoLOGIC basinINTEL — powered by BetaZiTM type curves, EURs and economics are unbiased, with calibrated uncertainty, meaning you can accurately compare and contrast potential opportunities, benchmark results and assess well performance in a consistent and repeatable manner. basinINTEL is updated monthly and delivered through a series of interactive Spotfire projects with full export capabilities. This exciting new product equates to less time forecasting, more time analyzing! geoSCOUT is the complete solution for visualizing, analyzing, and forecasting. 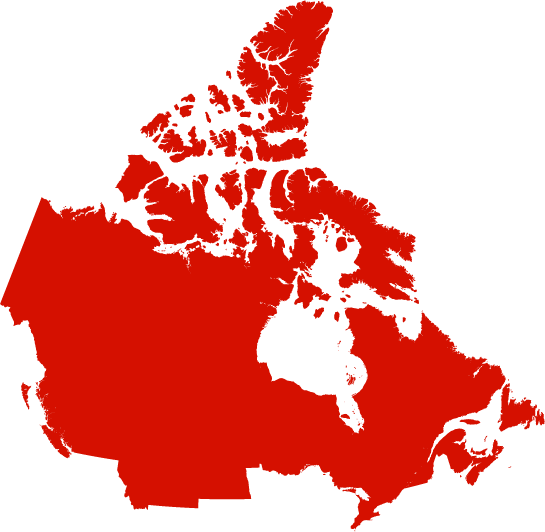 Leverage pre-loaded Canada, Montana, and North Dakota data, or load your own data from anywhere in the world. Superior GIS mapping, charting, and annotation tools make visualizing oil & gas data easier than ever. A large set of data analysis tools makes sense of complex engineering, geological, and spatial challenges. 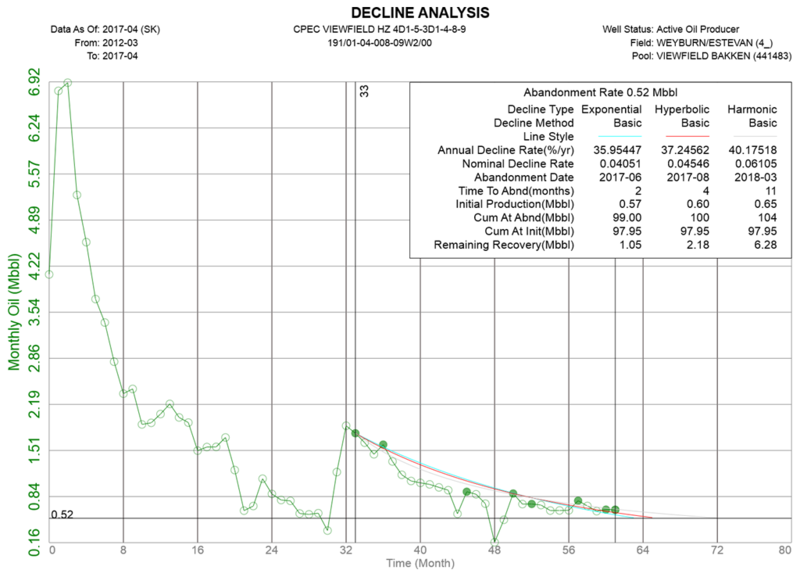 Monitor depletion and declines, plan your plays and drilling programs, anticipate problems, and keep costs low. You can even use geoSCOUT to ensure regulatory compliance and plan for disasters. Just want the data? Get it online or load it directly into the databases and applications you already use! 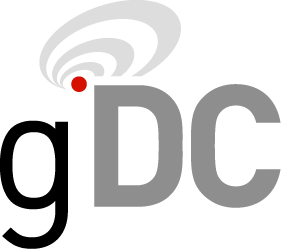 The geoLOGIC Data Center (gDC) delivers tabular and spatial data for Canada and beyond. 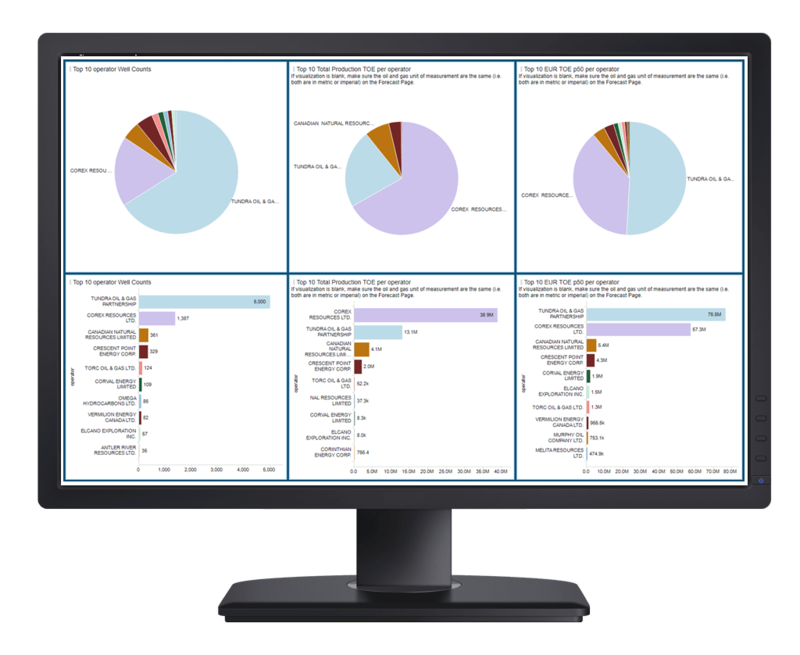 Pull our tabular data directly into your existing databases and third-party applications like ArcMap, Value Navigator, Mosaic, Synergy, Seisware, and more. All data is in the PPDM standard. Import our attribute-rich GIS layers / feature classes for wells, land, pipelines, facilities and more into popular GIS applications like ArcMap. On the road or in the field? Use gDCweb to view, search, and export well, land, and production data, logs, documents, and more anywhere you have Internet. See what we have and why we’re better. Understand how technology impacts your success. 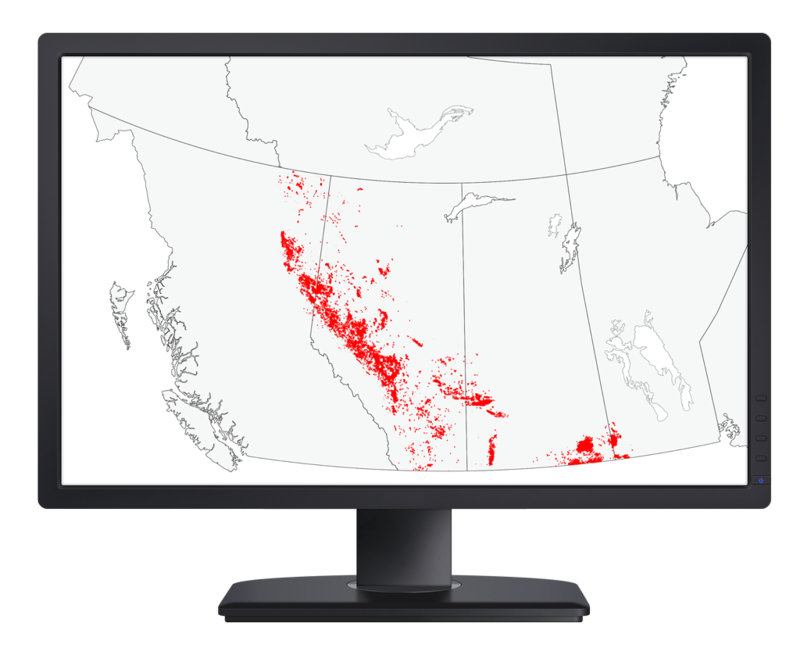 Get the only comprehensive database of digital completions and fracturing data for western Canada through our easy web app, geoSCOUT, or the gDC. 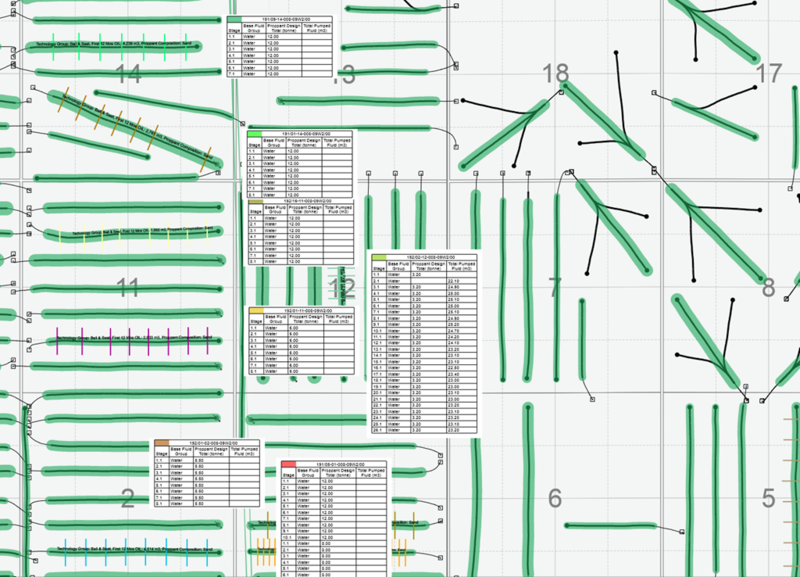 Frac data is carefully built by in-house experts through a combination of data mining, interpretation, and detailed engineering analysis. Our team brings unparalleled depth of knowledge from reviewing tens of thousands of wells — and we do more every day. Benchmark performance using detailed stage, cost, technology, proppant, fluid, rate, and pressure data. Identify completion trends inside your play of interest. Do operational, efficiency, and problem analysis. Define costs and risks with your E&P planning, acquisitions, divestitures, and more. Increase your wells’ productivity by understanding correlations between completion practices and well productivity. Create reports organized around data that is of interest to you, then do more detailed analysis. There’s a reason we renamed our support team “Customer Solutions”. Our people are specially trained to truly solve your problems. Whether you’ve found a bug, have a feature request, or just need a hand getting your work done, we’ll make sure you get true solutions. Whether you are a customer, between jobs, or a student, we offer great training programs at no cost to you. Come to our top-of-the-line training center, learn online, or host us at your office. We have courses for all disciplines, and regularly do custom training. See why energy professionals trust our premium data and innovative software to find opportunities, assess risks and make mission-critical decisions. With daily updates and exceptional support, we’re with you every step of the way. Our datasets are up-to-date, standardized for usability, and rigorously vetted. 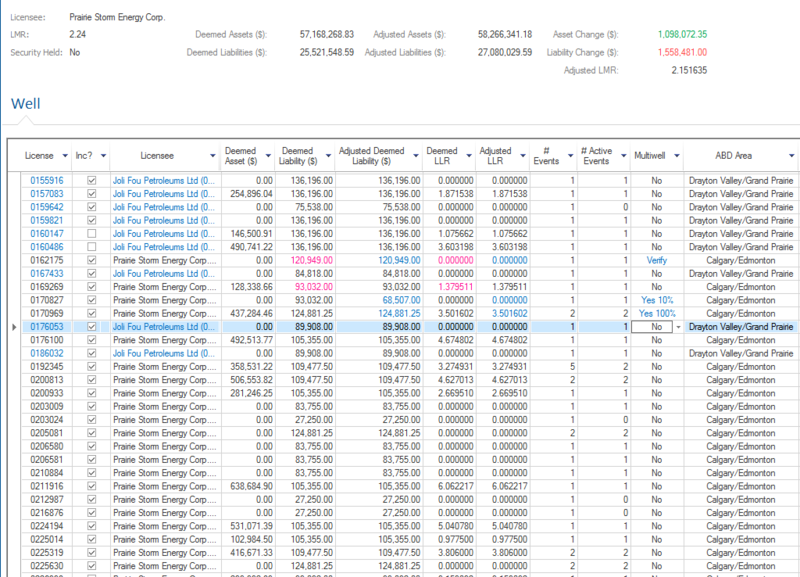 Our customers trust our extensive suite of quality-controlled public and proprietary energy data. Data sets include wells and logs, production and injection, engineering, geology, land, spatial, pipelines and facilities, and source documents.